SOUTHWEST pool home for under 300k!! Great location, BIG energy savings!! 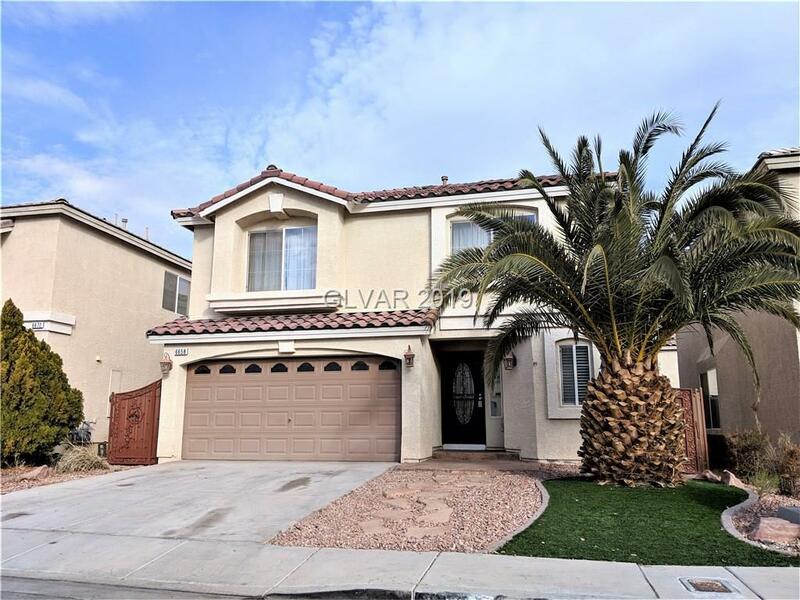 This super clean, move-in ready home is located in convenient Coronado Ranch. A WIDE open layout includes a custom kitchen with granite, stainless appliances, island, recessed lighting & custom hardware. Large in-ground pool and plenty of room for a hot tub. Ceiling fans and window coverings throughout. BIG master bedroom, separate tub and shower, roomy walk-in closet.